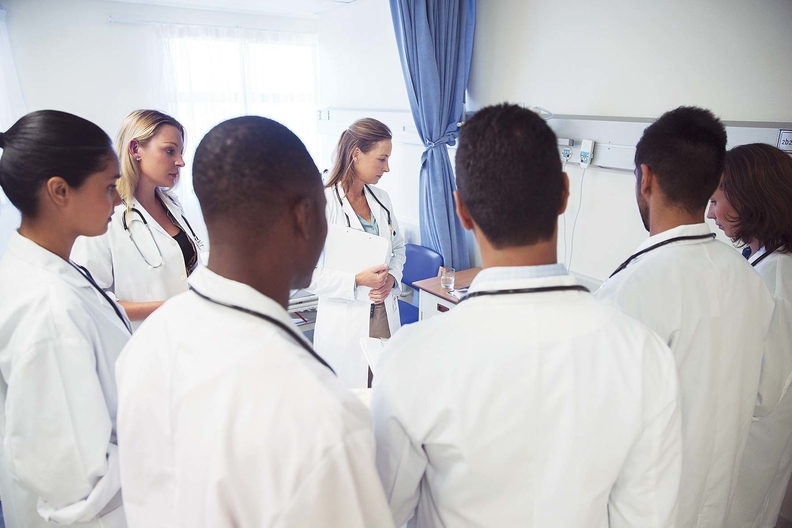 The Trump administration's decision to rescind some guidance on affirmative action may make it more difficult for medical schools to use race as a factor when making admissions decisions. The move could have long-term implications for many schools that have pushed to promote greater racial and ethnic diversity. The impact on medical schools is heightened by industrywide efforts to not only address diversity, but disparities in care. A growing body of evidence shows that having a more diverse workforce can play an important role in improving cultural competency, leading to better care for racial and ethnic minority groups. AAMC CEO Dr. Darrell Kirch expressed concern over the kind of message the administration was signaling with the rescission. He noted that the Supreme Court, in its 2016 Fisher v. University of Texas at Austin ruling, reaffirmed that schools could include race as one of a number of other factors in considering a student's application for admission. Affirmative action critics contend the Supreme Court's decision meant schools could consider race only when other race-neutral factors, such as socio-economic status, did not produce the desired result of achieving a more diversified student population. They say the Obama-era guidance was an expansion of the ruling that served as a workaround for some schools to make race a bigger factor than was intended. Grover disagreed with the assertion that the guidance overstepped the court's precedent, adding that the rescission adds a layer of uncertainty for many schools, especially in understanding how the Justice Department will interpret and investigate admissions policies. It could also open them up to more lawsuits. He said most medical schools are unlikely to change their policies, at least in the short term. That's the case at the University of Illinois College of Medicine, according to Jorge Girotti, an assistant professor in the department of medical education and director of the Hispanic Center of Excellence. But he worries that the rescission may deter minorities from applying.